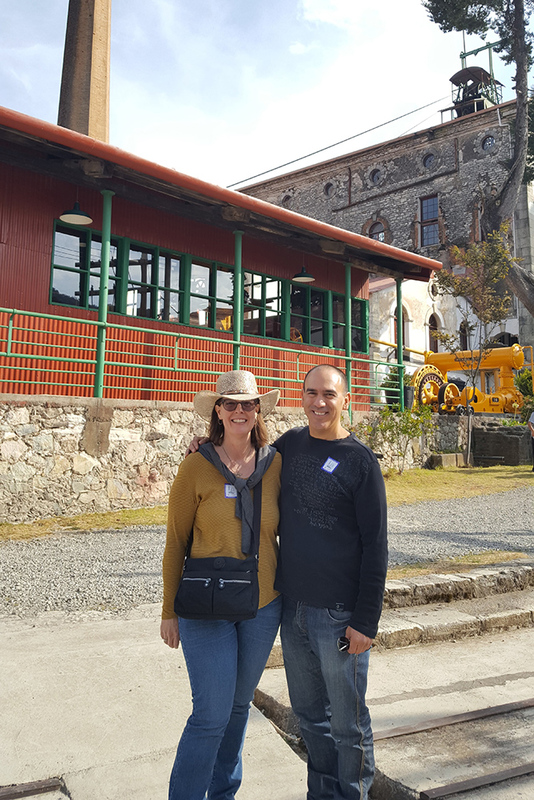 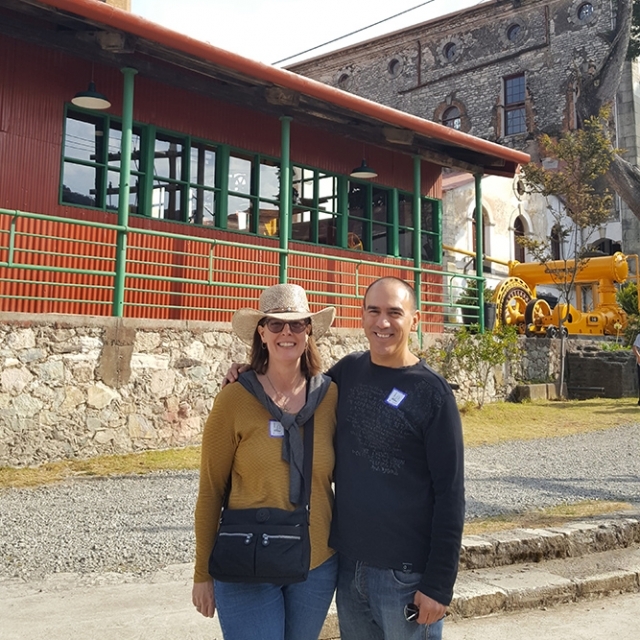 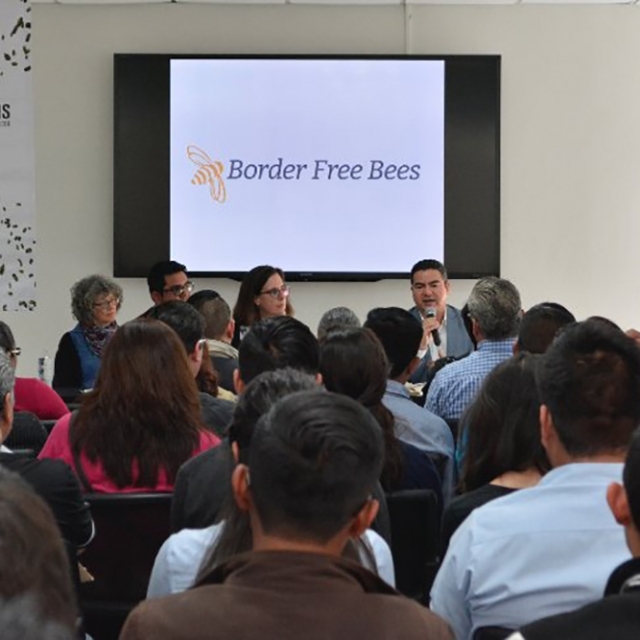 In February 2018, Cameron Cartiere and Nancy Holmes took Border Free Bees to Mexico. 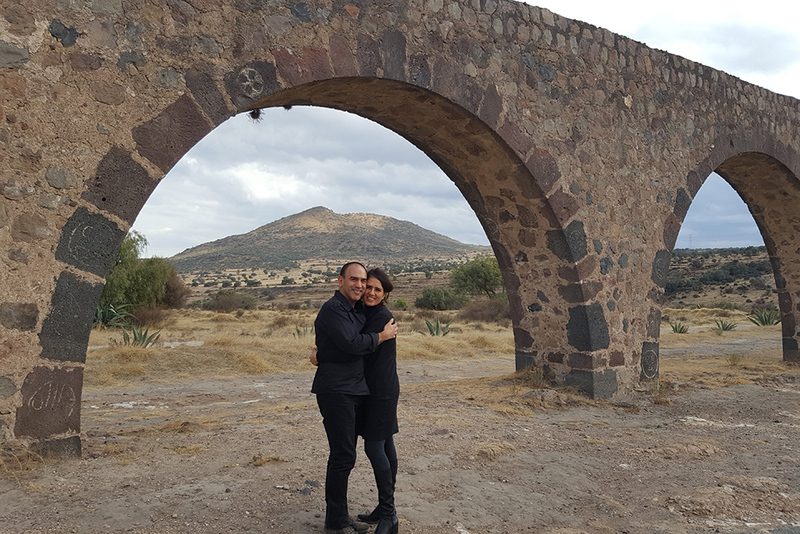 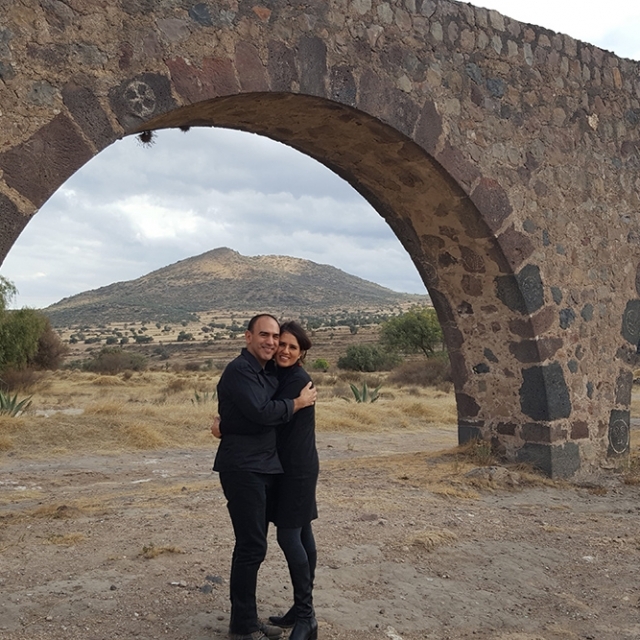 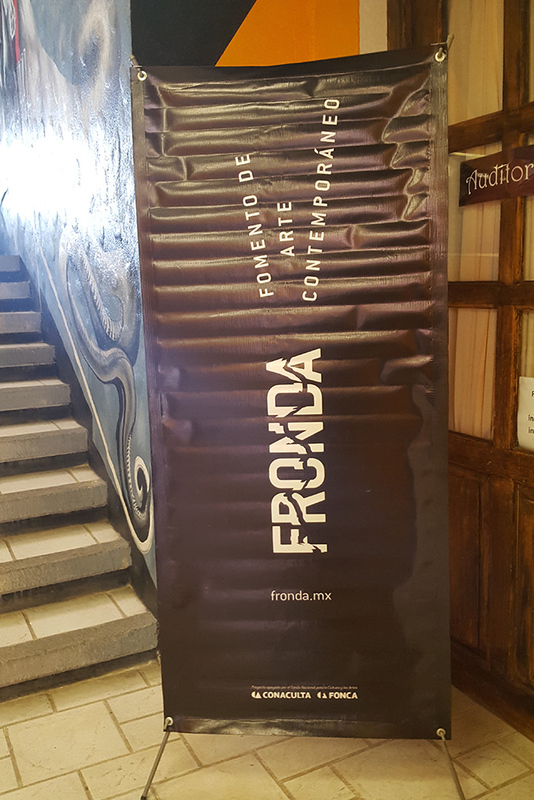 FRONDA, a non-prof­it orga­ni­za­tion that pro­motes con­tem­po­rary art from an inter­dis­ci­pli­nary per­spec­tive, host­ed Sim­bio­sis, a week-long sym­po­sium in Hidal­go, Mex­i­co, to inspire con­nec­tions between com­mu­ni­ties, insti­tu­tions, and artists to pro­tect native bees. 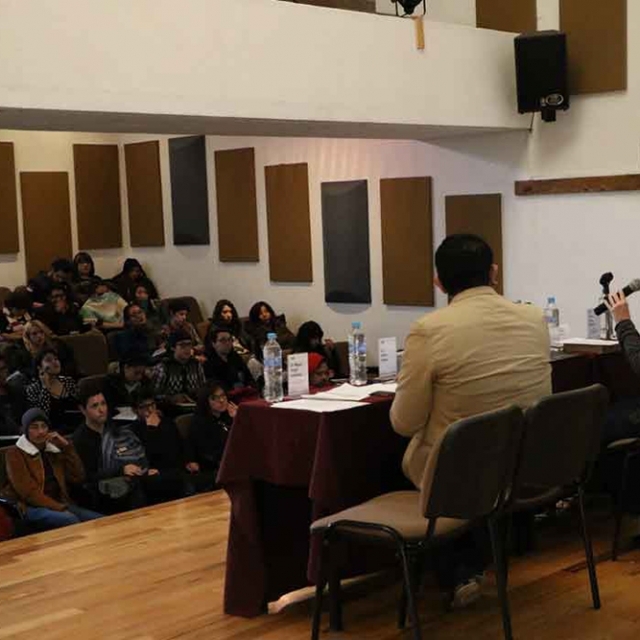 As artists in res­i­dence, Cameron and Nan­cy gave three pub­lic lec­tures at the fol­low­ing insti­tu­tions: Insti­tu­to de Artes, Uni­ver­si­dad Autono­ma del Esta­do de Hidal­go (Feb 6); Coun­cil of Sci­ence, Tech­nol­o­gy and Inno­va­tion of Hidal­go (CITNOVA), San Agustin Tlax­i­a­ca (Feb 7); Uni­ver­si­dad Politec­ni­ca Met­ro­pol­i­tana de Hidal­go / UPMH, Tol­cayu­ca (Feb 9). 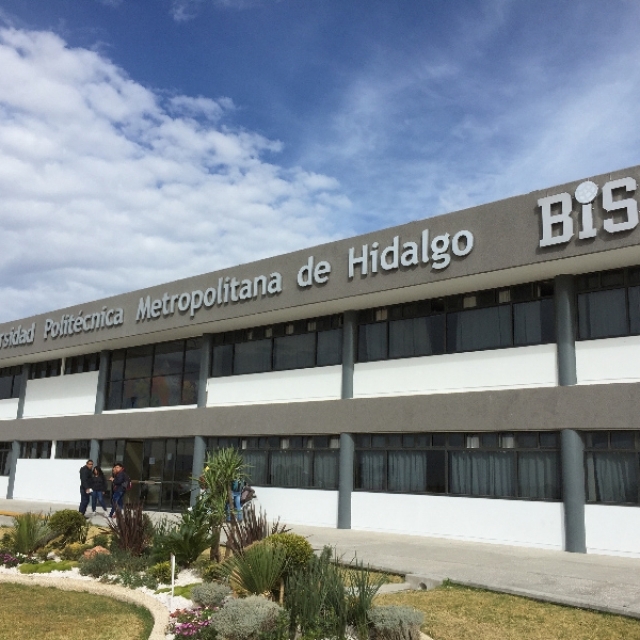 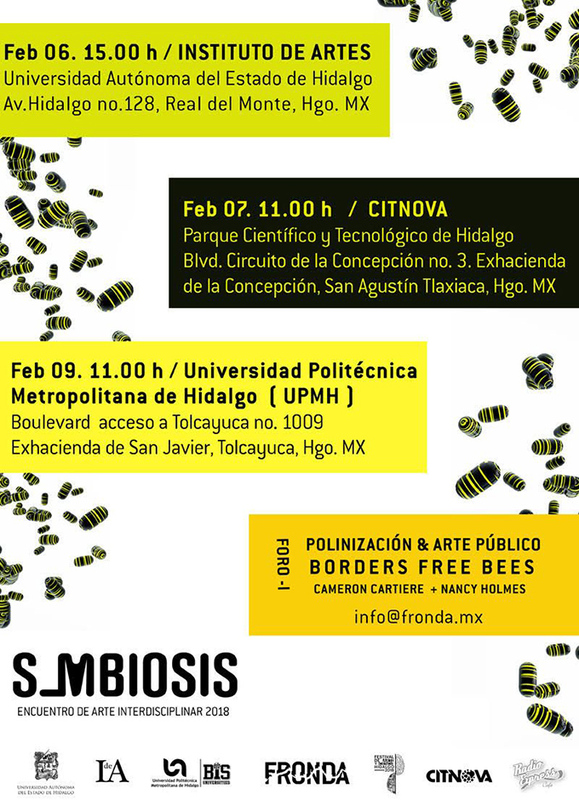 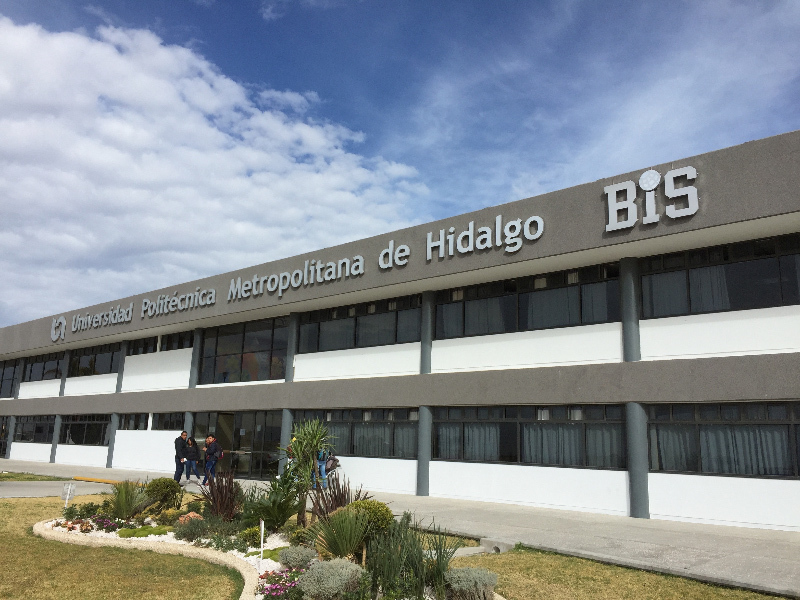 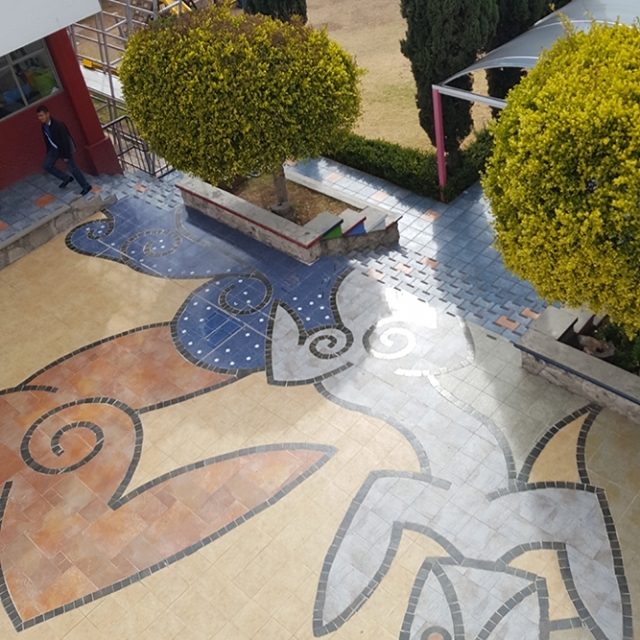 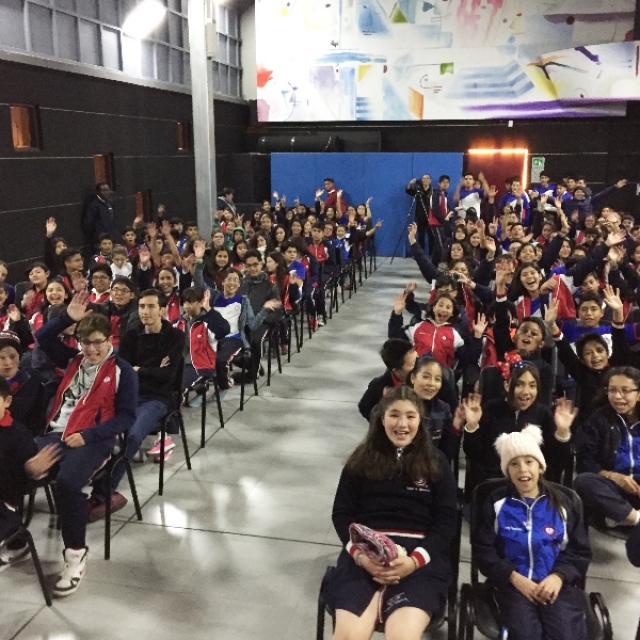 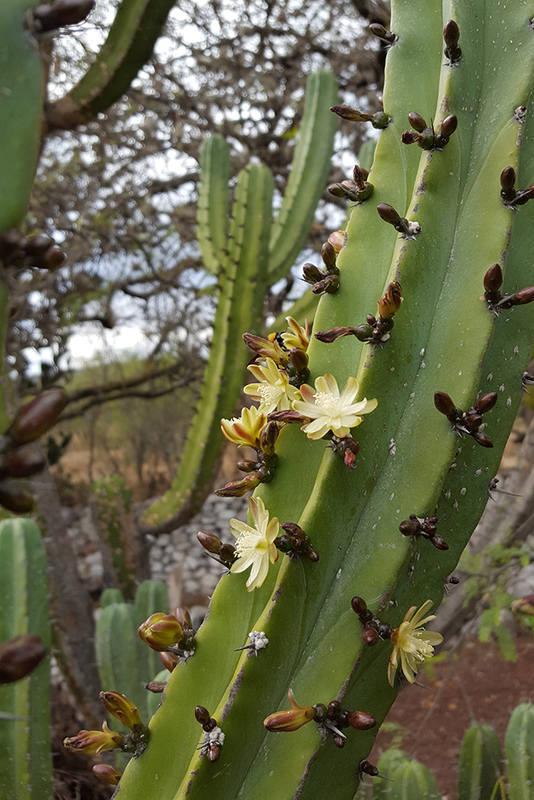 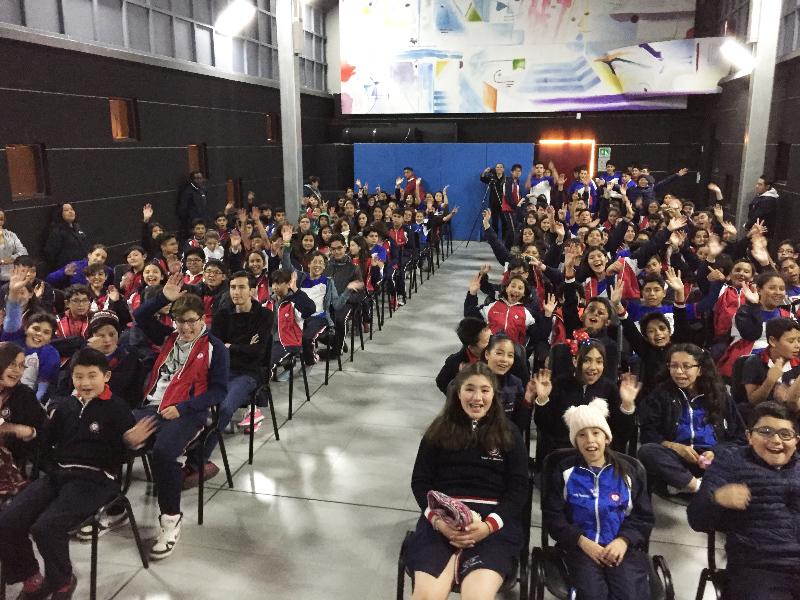 They also held a work­shop with bio­log­i­cal sci­ence researchers at Cen­tro de Inves­ti­ga­ciones Bio­log­i­cas, Uni­ver­si­dad Autono­ma del Esta­do de Hidalgo/ UAEH, Pachu­ca (Feb 8) and gave a talk to over a hun­dred ele­men­tary school stu­dents at Cen­tro Educa­ti­vo, Elise Freinet, Pachu­ca, Hidal­go, Mex­i­co. 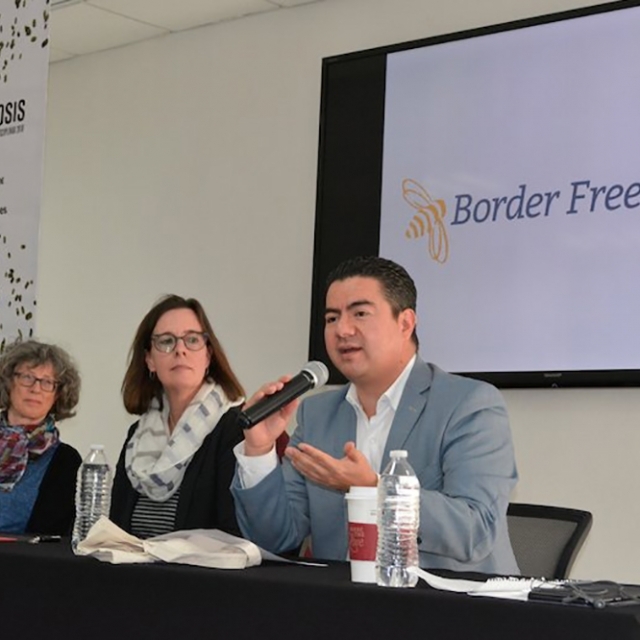 Javier Berlin­gela was our trans­la­tor at most of these events. 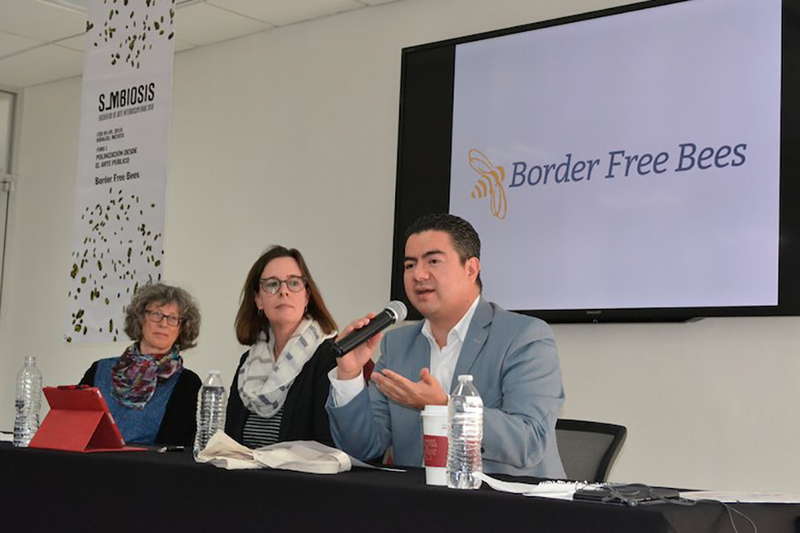 The amaz­ing hosts at FRONDA includ­ed Ele­na Bar­ba, who is a teacher, cul­tur­al pro­mot­er and entre­pre­neur, and César Damián, a visu­al artist, edi­tor, and art pro­mot­er. 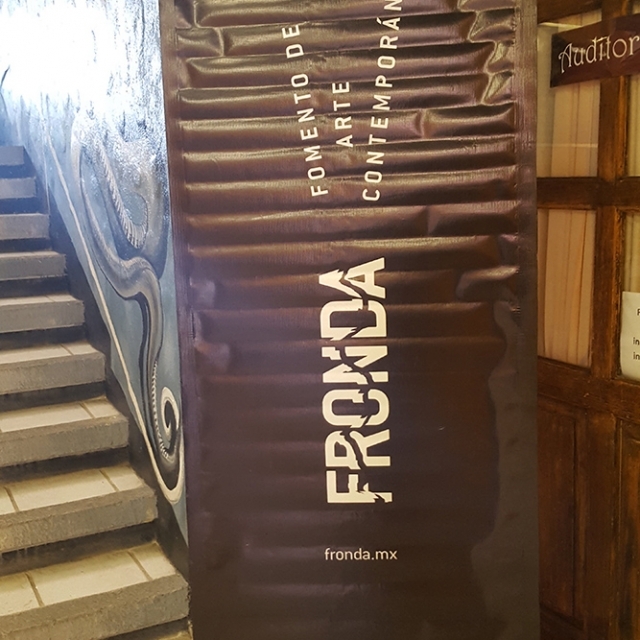 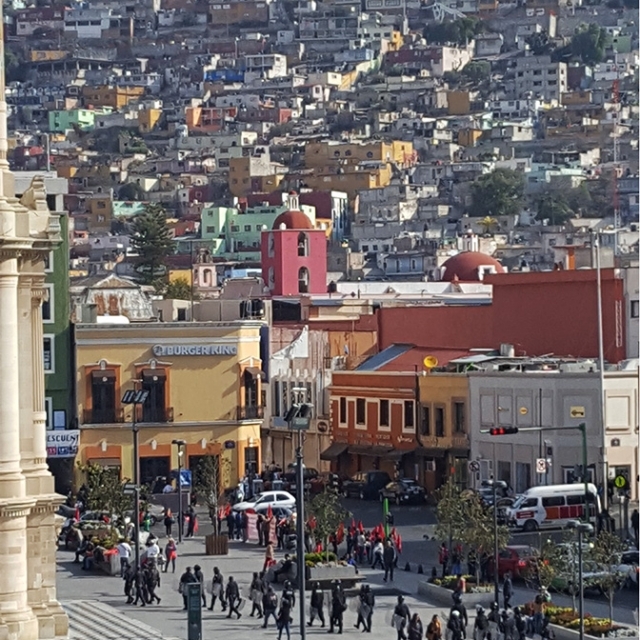 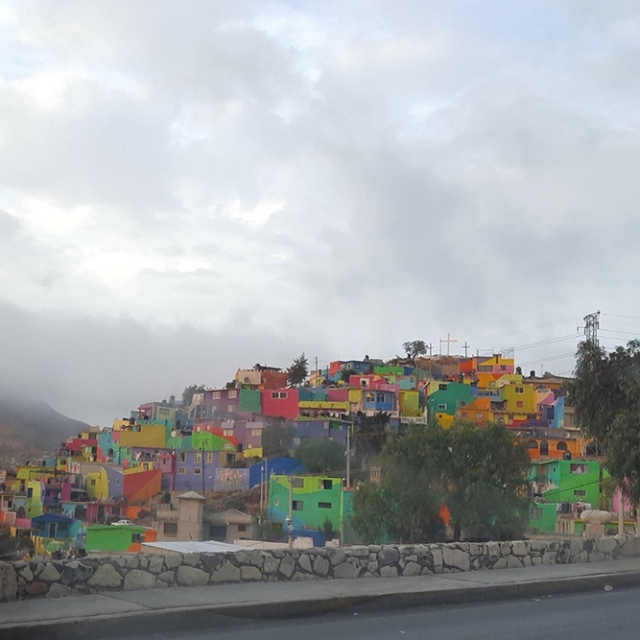 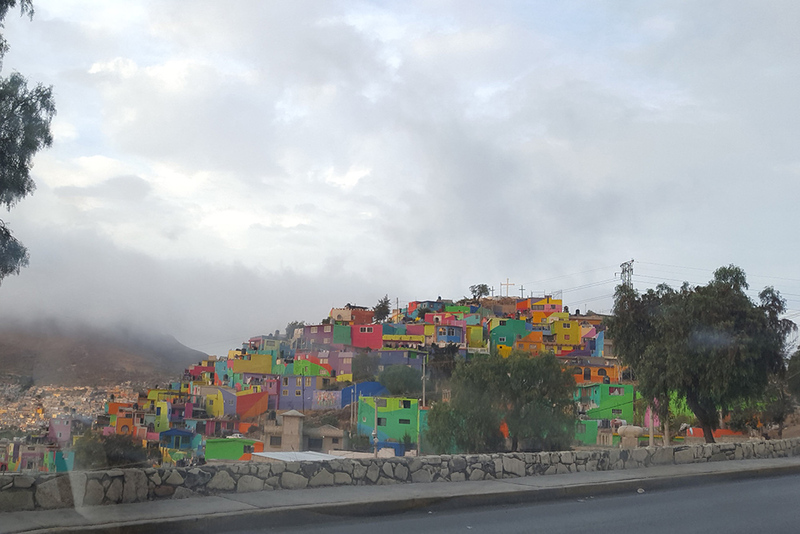 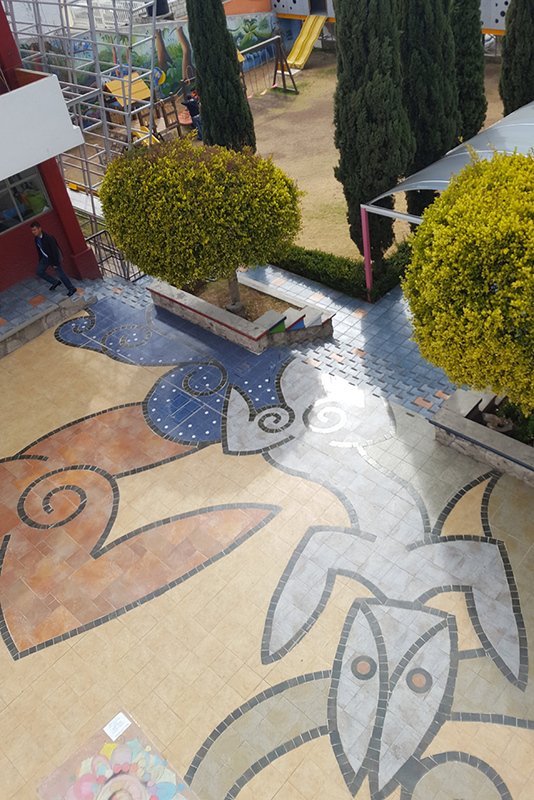 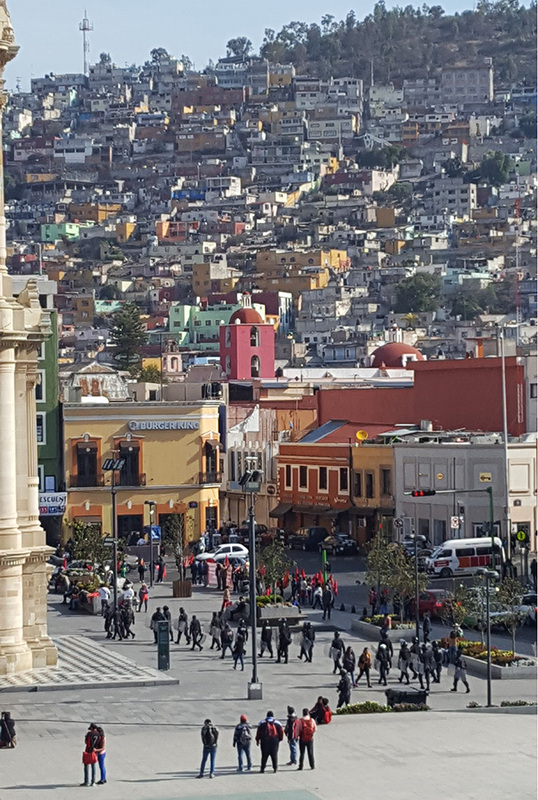 FRONDA’s objec­tive is to pro­mote artis­tic dis­ci­plines in rur­al and urban spaces, out­side of Mex­i­co City through the cre­ation of projects aimed at the devel­op­ment, explo­ration, train­ing, exchange and dis­sem­i­na­tion of inter­dis­ci­pli­nary and inter­cul­tur­al art. 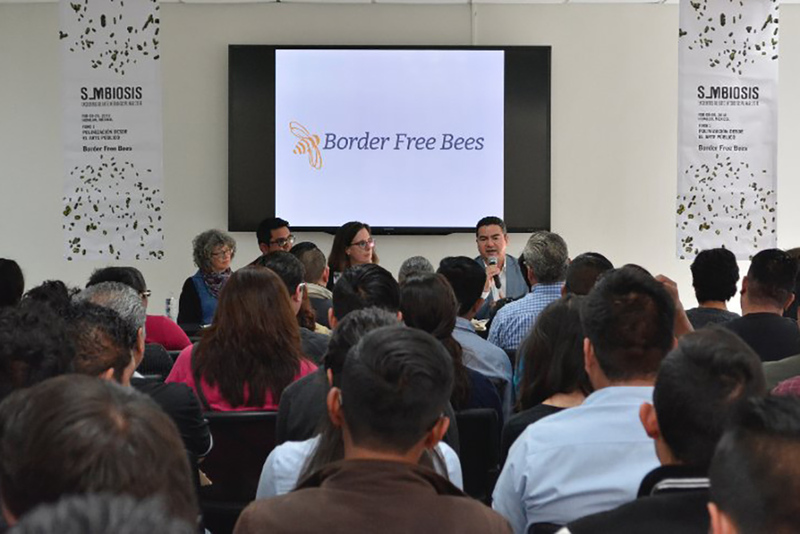 FRONDA is an ide­al part­ner for Bor­der Free Bees; FRONDA pro­motes con­tem­po­rary art as a plat­form that makes change pos­si­ble to enhance community’s qual­i­ty of life and its envi­ron­ment. 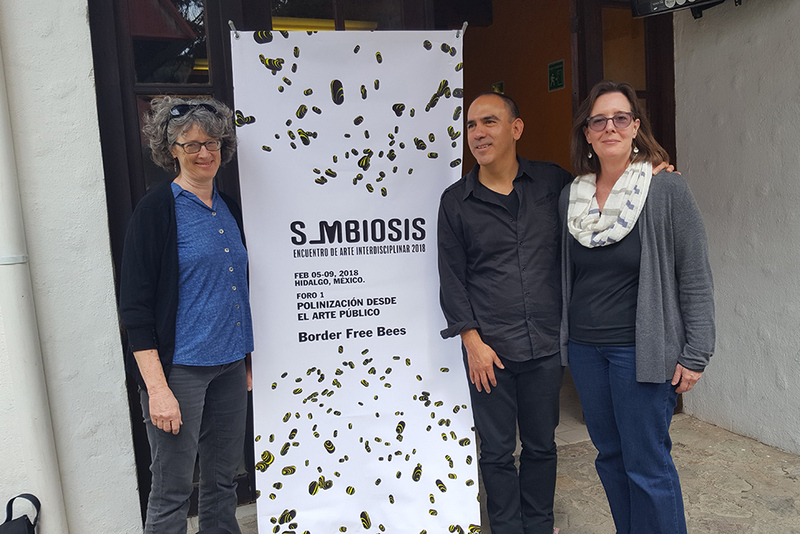 Since 2010 FRONDA has cre­at­ed and curat­ed more than a hun­dred activ­i­ties fos­ter­ing exchange between artists and oth­er social actors, such as researchers, biol­o­gists, geo­g­ra­phers, arti­sans, ther­a­pists, and gar­den­ers, among oth­ers. 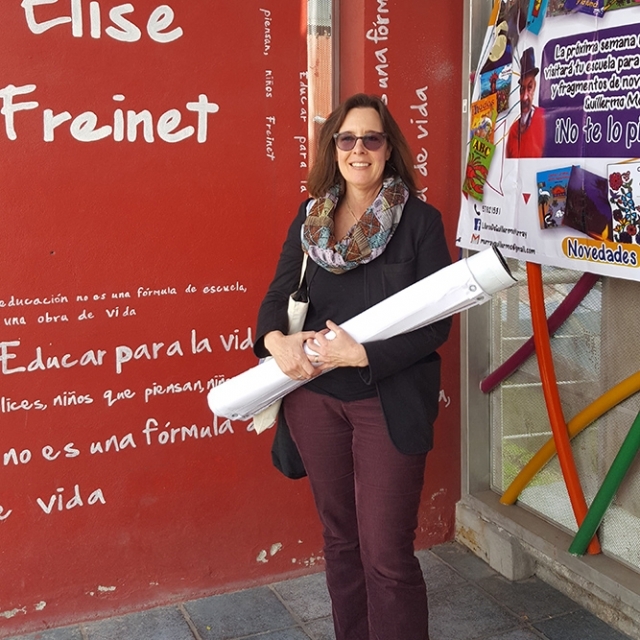 They work in diverse loca­tions: the­aters, art cen­ters, insti­tutes, and uni­ver­si­ties. 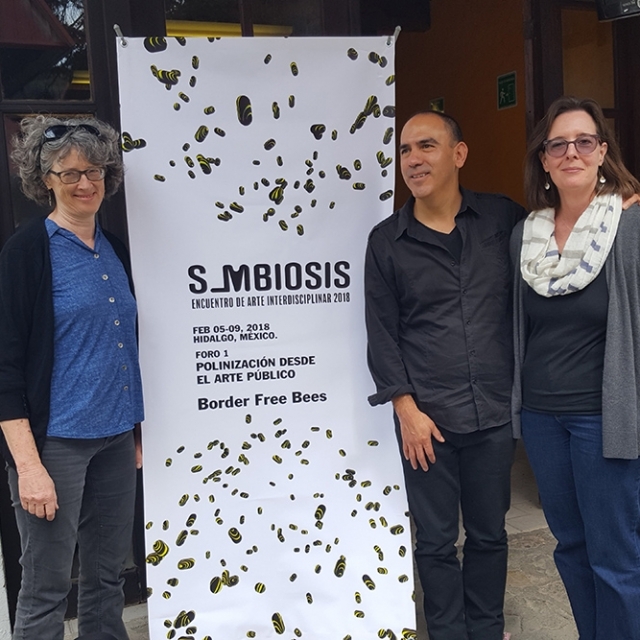 FRONDA gath­ers artists and com­mu­ni­ty togeth­er through reg­u­lar­ly orga­niz­ing Sim­bio­sis: Encoun­ters of Inter­dis­ci­pli­nary Art/ Encuen­tro de Arte Inter­dis­ci­pli­nar, com­posed of an artists’ res­i­dence pro­gram, a sym­po­sium with talks, lec­tures, inter­dis­ci­pli­nary round­ta­bles, work­shops, and pub­lic pre­sen­ta­tions, as well as out­reach activ­i­ties with the com­mu­ni­ty. 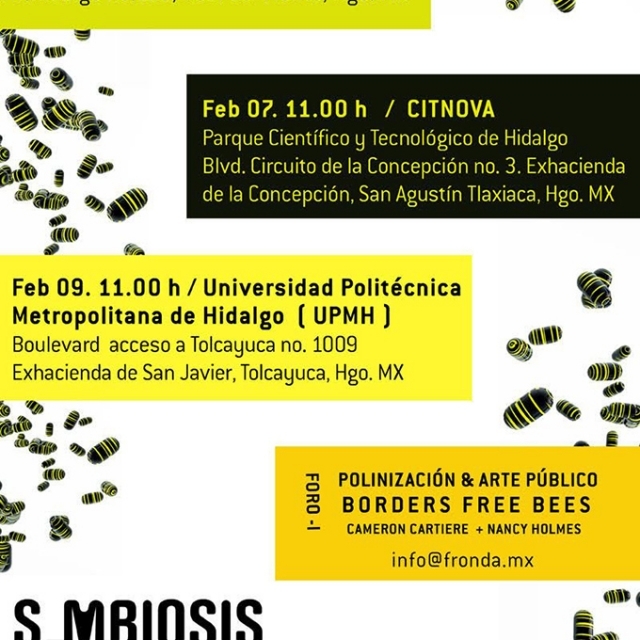 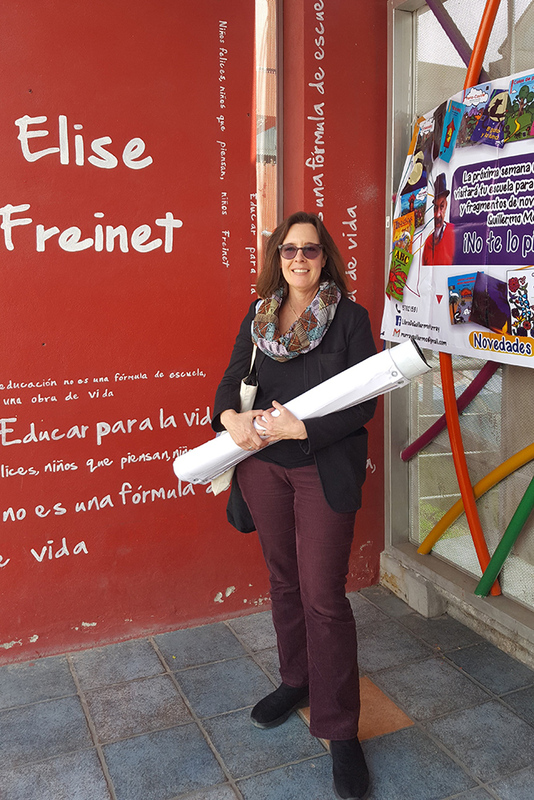 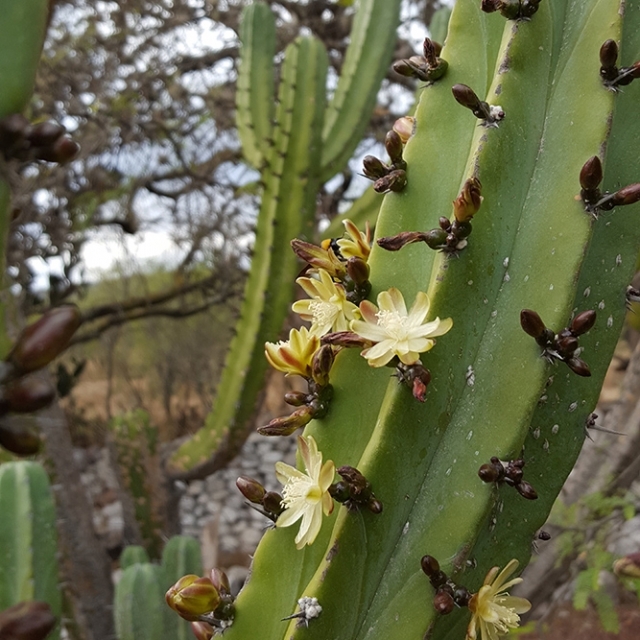 Bor­der Free Bees and FRONDA began con­ver­sa­tions with sev­er­al uni­ver­si­ties in Pachu­ca, Hidal­go Mex­i­co about how art can bring togeth­er dis­ci­plines across the sci­ences and the human­i­ties to engage com­mu­ni­ties in pol­li­na­tor and pol­li­na­tor habi­tat con­ser­va­tion. 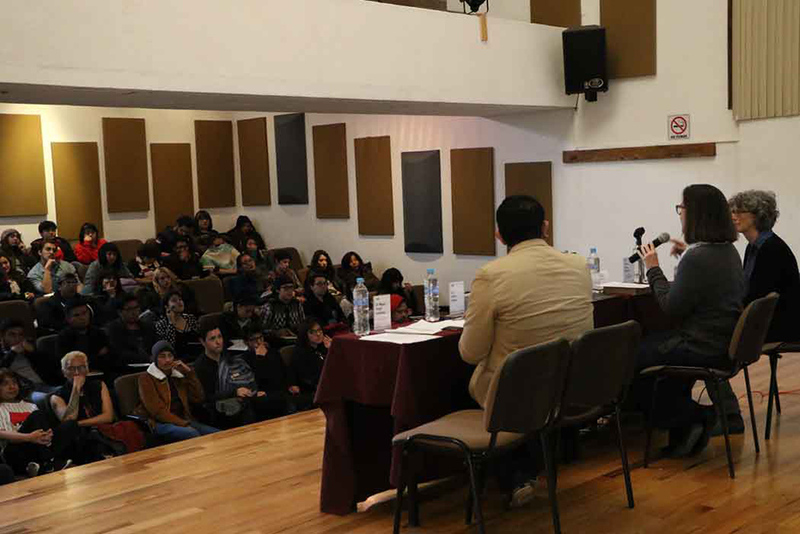 These dis­cus­sions gen­er­at­ed great enthu­si­asm and we can hard­ly wait to see what unfolds.